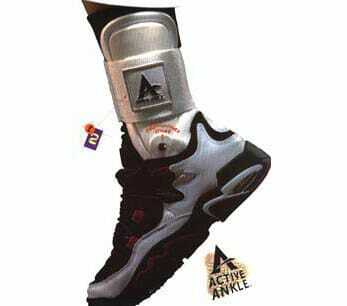 The Active Ankle T2 Brace is made for any athlete who wants to protect an already injured ankle after a minor sprain. It also helps in preventing re-injury to a chronically injured ankle. 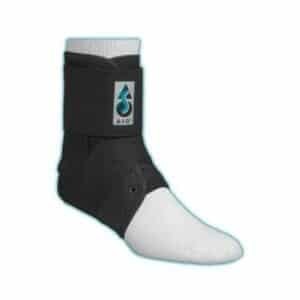 The design and shape of the braces provide excellent inversion and eversion ankle support without compromising your normal motion while playing a match. 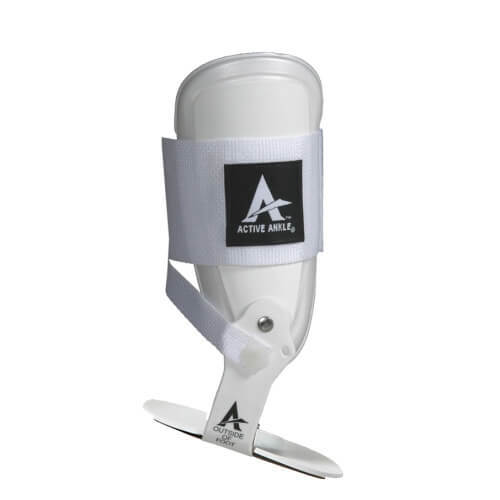 As an industry leader in supplying Active Ankle T2 volleyball support brace, Elson Volley recommends Active Ankle T2 to all volleyball, football, and baseball players. It offers protection from a durable, quick-fitting single-strap system, which is adjustable for both high and low-top shoes. The light padding system hugs every contour of your ankle without excess bulk or weight. Sleek, less bulky brace for maximum performance and protection. The bilateral hinge allows freedom of motion. 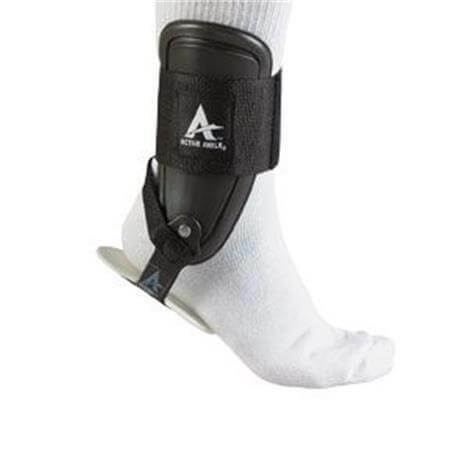 Can be used for the prevention of your ankle sprain or after minor injuries. For detailed information and queries on our products and services, feel free to contact us today on (+61) 8 8339 5125or sales@elson.com.au. Active Ankles – worn by players in nearly every Olympic volleyball team. One brace can be used on the left or right foot. 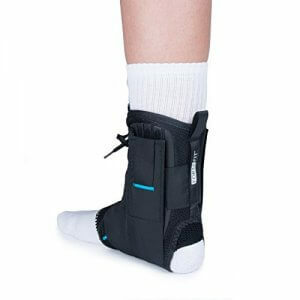 But remember that you will always sprain the ankle you do not have the brace on. Used by USA, Team Canada, and Australian national volleyball teams. 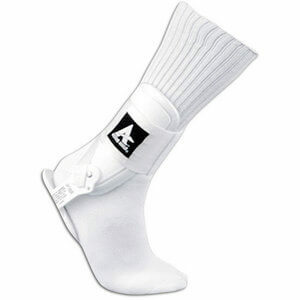 “The Active Ankle provides superior ankle protection” Jim Whitesel, SEATTLE SEA HAWKES. “It is still at the top of the market. We recommend it for soccer, volleyball and basketball.” TONY GAROFALO – Coordinator Sports Medicine Good Shepherd Hospital Illinois. “The Active Ankle allows full ankle flexibility which enhances mobility and keeps muscles strong” MARK PFIEL Milwaukee Bucks. “I like it, players like it” Matt Smith – Atlanta Falcons.